Located on Permberton Street, within the master plan village, Park Grove West is the final development stage of this master plan development. 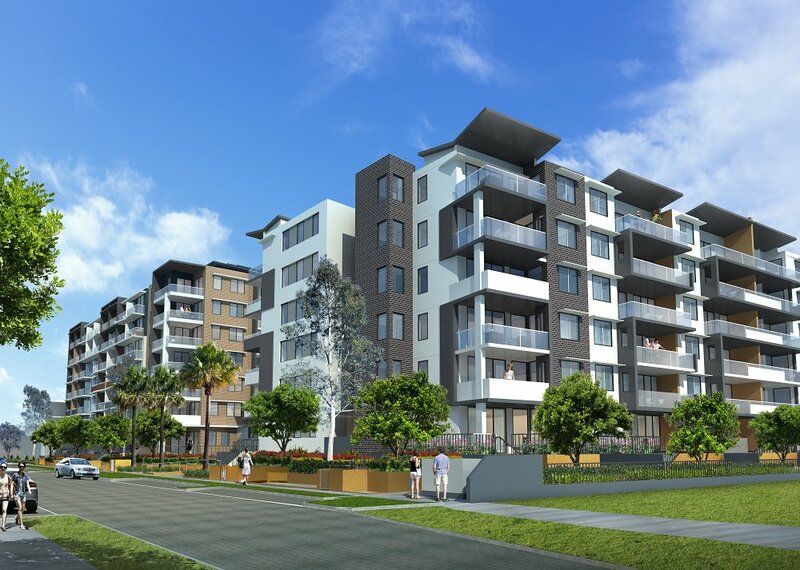 Park Grove West apartments are set to embody high-quality workmanship, stylish finishes and innovative design. 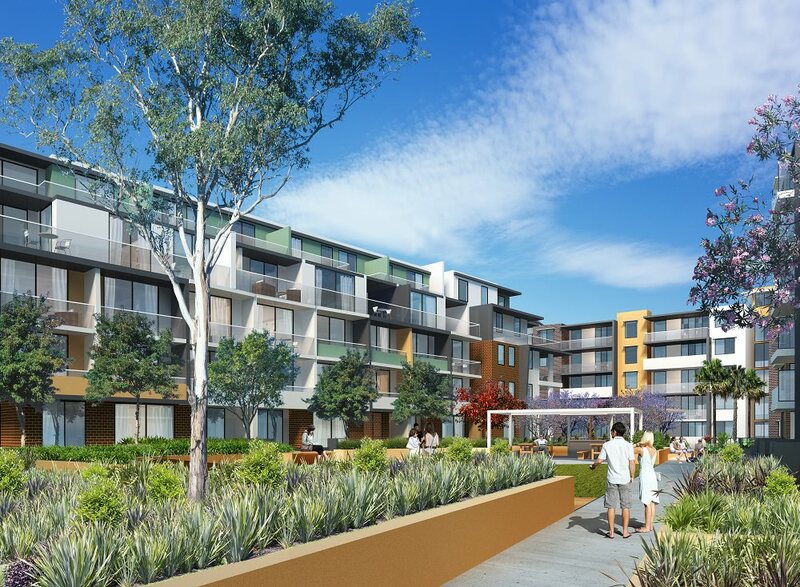 Close to it all, these modern apartments will provide convenience and sensational living environments for residence as they embody Toplace’s vision of style and quality. 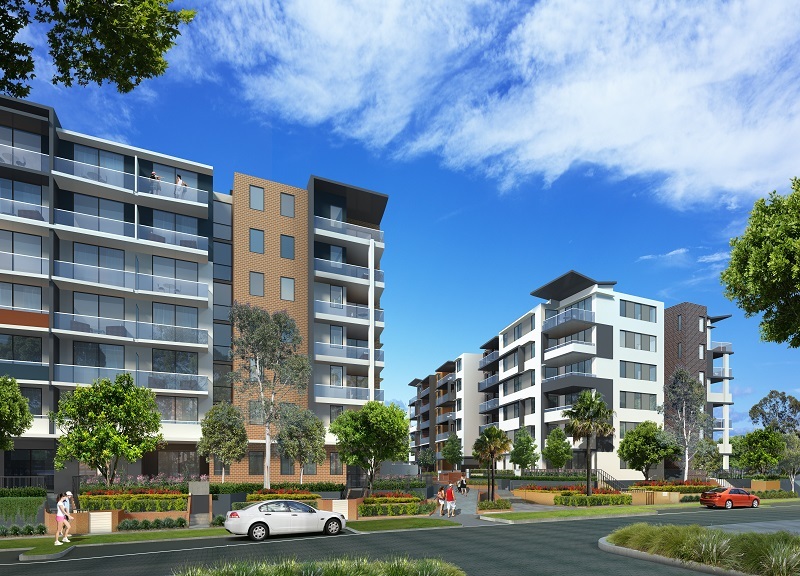 Situated in the heart of Botany, Park Grove West apartments complement the aspirations of this ever developing suburb. The lush central parklands give residence the opportunity to live conveniently without compromising on the essence of fun living and community.